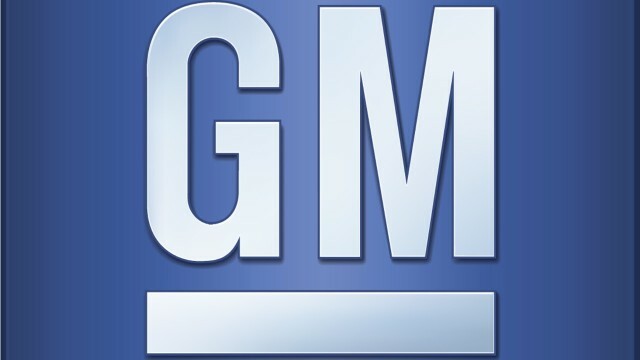 Whether you want to say that General Motors Company (NYSE:GM) is out to break recall records or the technology has just gone a notch higher, the recalls by the biggest automaker have been alarming this year. Just shortly after recalling 117,000 vehicles due to a chassis control module issue, the company issued another recall of about half a million midsize trucks, and halted the sale of the new Chevrolet Colorado and GMC Canyon. It’s been reported that the recall is over latch problems and some unfastened parts that are potential causes of crash. One recall of 430,000 vehicles covers Cadillac SRXs of model years of between 2011 and 2015 and Saabs of 2011 and 2012 model years. This latest recall brings the number of recalls by General Motors Company (NYSE:GM) to 71, and affecting close to 30 million vehicles in North America alone. The company has acknowledged that the problems with the SRXs and Saabs have been responsible for three crashes and two injuries. With some of the affected cars still unsold, the company may simply order that they be checked and any loose parts tightened properly before the vehicles are released to the market. The problem could also call for the dispatch of new assembly installation to forestall the potential risk. The other recall covers 94,000 Chevrolet Spark mini-cars of model years 2013 through 2015. General Motors Company (NYSE:GM) has said that the problem with these vehicles is a hood latch that may open and potentially cause a crash. However, the company said that no crashes or injuries have been established to have been caused by the defect. The company however said that they learnt of the problem from reports in the U.K. and Denmark where the hood unexplainably burst open when users were driving. The problem was later found to be caused by secondary latches that prematurely corrode thus making them unable to hold the hood. 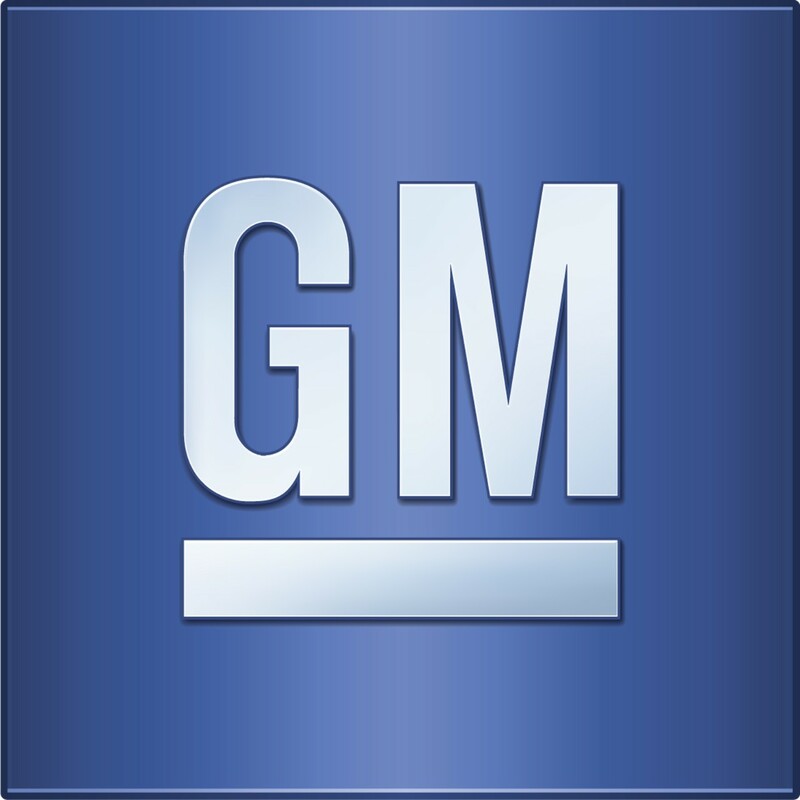 General Motors Company (NYSE:GM) said that the said secondary latch failed a 10-year test. After the company found of about the problem, it started using a different and more effective anticorrosion coating. Out of the two recalls, the U.S. accounts for up to 290,107 with the rest coming from other markets, including Canada and Mexico. National Highway Traffic Safety Administration also revealed the automaker is currently investigating ten warranty issues relating to the said corrosion. This article has ben written by Victor Ochieng.